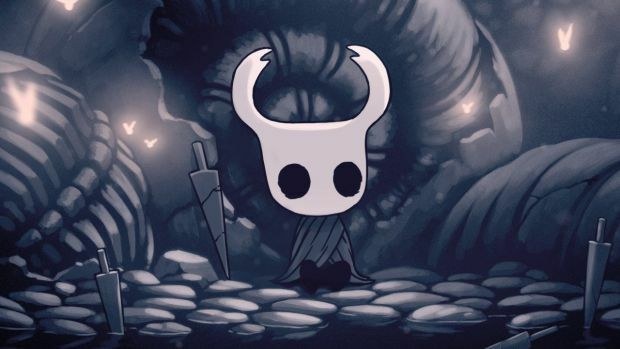 One of the best games released in the last few years – possibly one of the best games released ever – is Hollow Knight, Team Cherry’s superlative Metroidvania game that masters the genre entirely, creating a gloomy, oppressive, and unforgiving world that beckons players to plunge into its depths and explore all of its nooks and crannies. The game has gained a lot of notoriety, especially due to comparisons it frequently draws with Dark Souls. 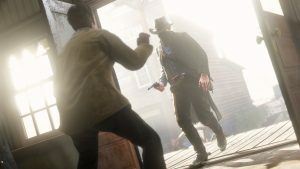 It makes some sense- the game employs a similar style of combat, similar corpse running mechanics, and even a similar form of environmental, passive storytelling. So it makes sense that the developers were presumably looking at Dark Souls when they were working on the game, right? As it turns out, no. Speaking to MCV UK, Team Cherry’s co-director William Pellen revealed that he had not even played Dark Souls during development of the title (he would go on to do so once his own game came out and started to be compared to it). Similarities between Hollow Knight and Dark Souls, in his opinion, come down to the fact that both games draw from similar inspirations. “I hadn’t actually played much of Dark Souls when we were making the game,” he said. “I played a fair bit of it after because people talked a lot about how Hollow Knight was like Dark Souls. I think we were referencing a lot of games that Dark Souls references so maybe there’s a lot of connections there. That does make sense- the similarities, of course, are striking, but given that the range of inspirations being drawn from are so similar, it does make sense that the final products would end up so alike, too. Alike in how they are, yes, and also alike in that they can both stake a claim to being among the greatest games ever made. Hollow Knight is out now on PC and Nintendo Switch. 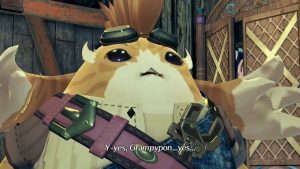 A release on Xbox One and PS4 will follow next year.